Are you, your kids or someone you know a big fan of John Sutton? 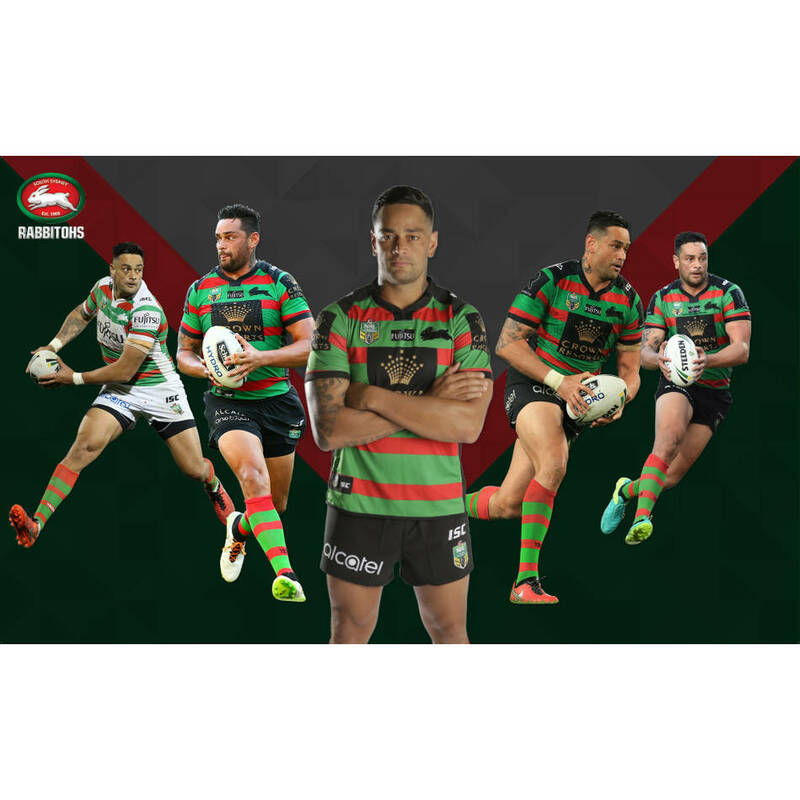 Deck out a room in your house with this brilliant banner of your favourite player featuring five photos. This is perfect for any Sutto fans!